Our white label link building solution is trusted by over 100 agencies in the UK alone. 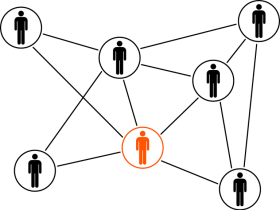 Hands off & hassle-free, our link outreach program is designed for SEO agencies. We’re trusted by more than 100 SEO agencies in the UK. Our in-house team of outreachers are your trusted partner. Each day, we write content, outreach to dozens of real bloggers and secure link placements. Our outreach service is unique; and designed in such a manner that it abides by the guidelines Google set. There’s no other way of safely building links for your clients that drive sustainable and measurable results. Discounts on the below pricing can be agreed based on monthly order value. Schedule a complimentary consultation with one of our in-house experts for FREE.